Ever wanted to stay connected with your loved ones on WhatsApp? If yes! continue reading. 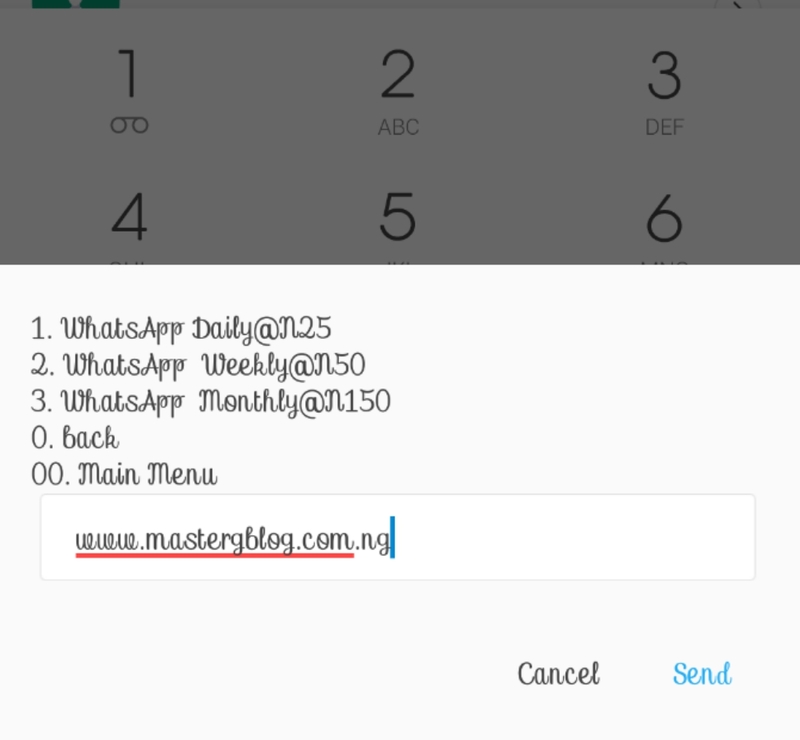 Below are the full details for all networks Whatsapp Data Subscription on MTN, Airtel, 9mobile And Glo. 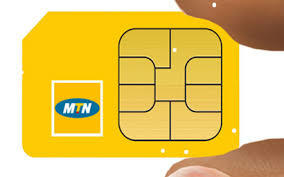 Due to one reason or the other you may not be able to afford the normal data subscription fee and you tend to be online in other to chat with your friends and families, am going to state the codes for all networks i.e. Airtel, Glo, 9mobile and MTN Whatsapp data subscription, I will also let you know how you can check your remaining data balance on all the networks. 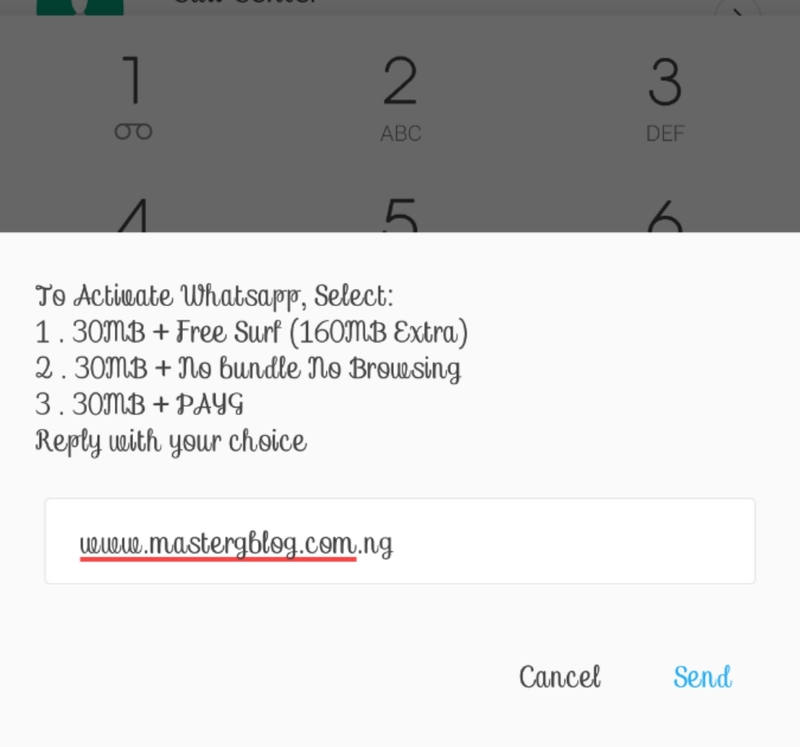 MTN WhatsApp GoodyBag is a data bundle that allows you to stay connected with families and friends on WhatsApp for as low as N25 daily, N60 weekly and N150 monthly. <=> Select any of the options 1,2,3 i.e. Dial *228# to check the remaining balance on your 9mobile line. 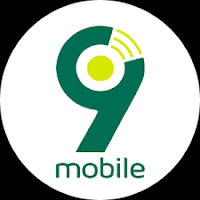 Globacom Nigeria do not allow there subscribers to subscribe to WhatsApp Data separately, instead they made their data plan price affordable, Glo has the best when it come to DATA BUNDLE but there network is too bad in some areas. Nevertheless, I’ll keep you guys posted if there's any new update on Glo Whatsapp Data Subscription. Stay Glued! 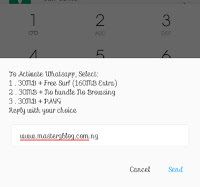 These are the full details for all networks Whatsapp Data Subscription on MTN, Airtel, 9mobile (aside Globacom). Airtel WhatsApp Data Subscription tends to be the best when looking at its price, It is still affordable for some people that doesn't have than to chat, share resources on whatsapp. 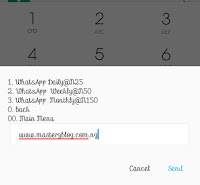 MTN and AIRTEL WhatsApp Bundle are also good alternatives that you can try out. Thanks for reading with us, We awaits your comments for corrections, suggestions or additions.